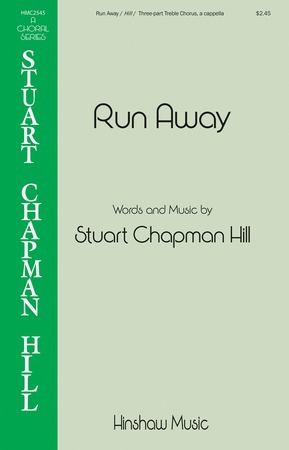 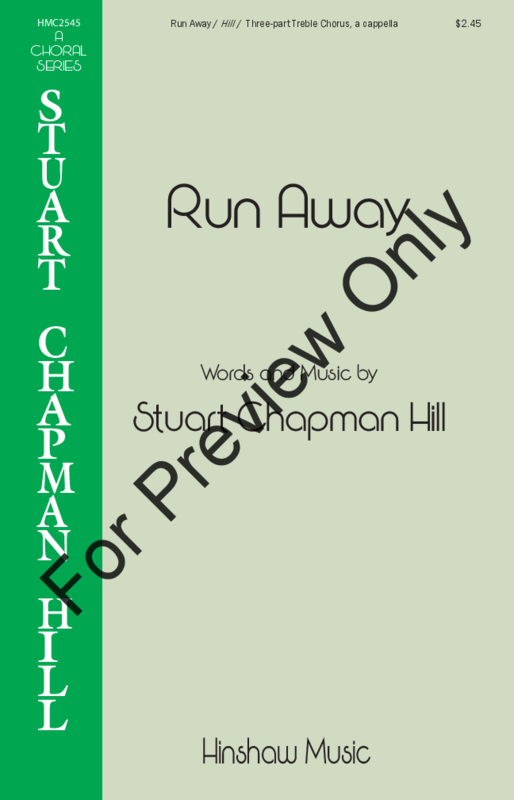 Stuart Chapman Hill - Hinshaw Music, Inc.
Stuart Chapman Hill is a rising star in the choral world. 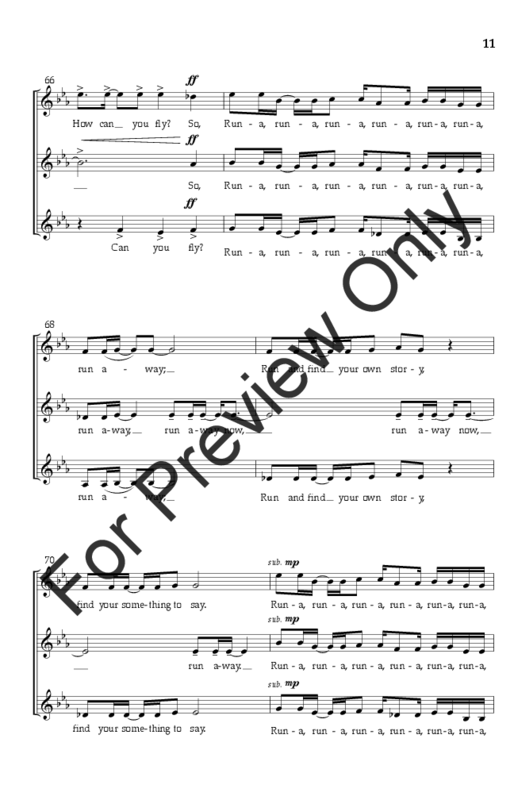 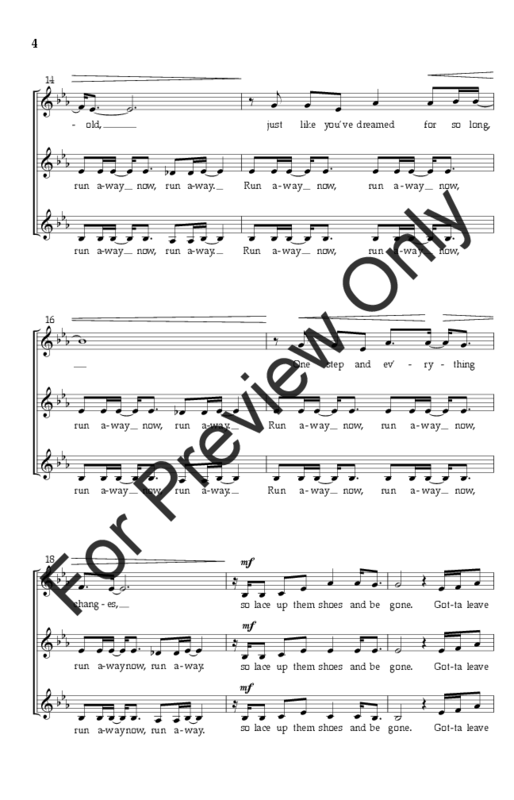 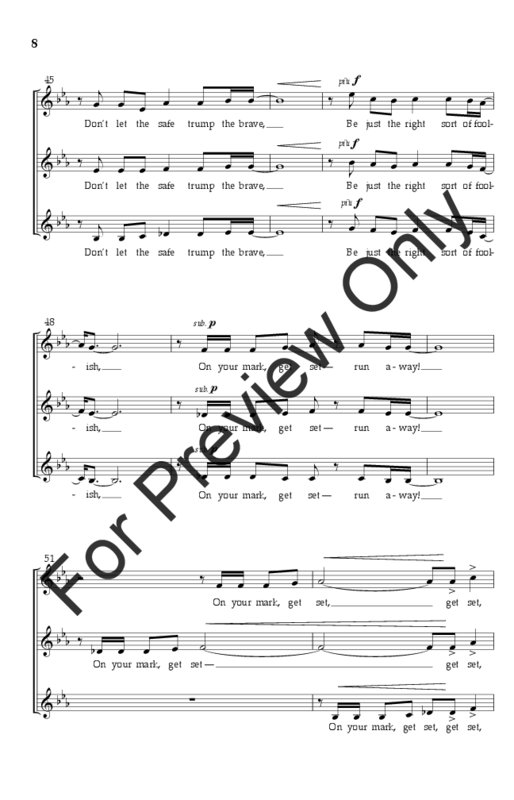 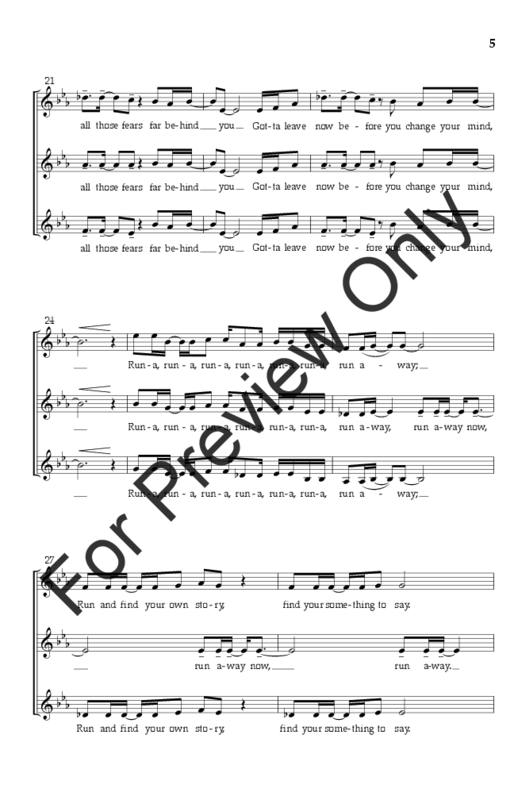 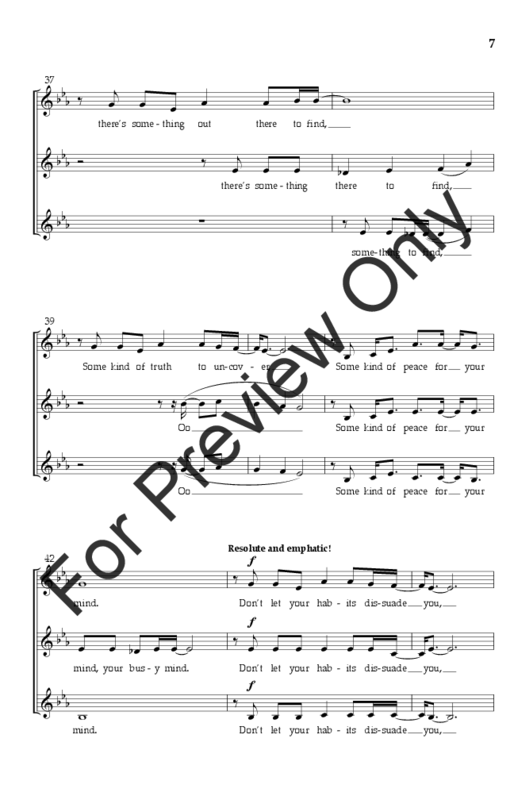 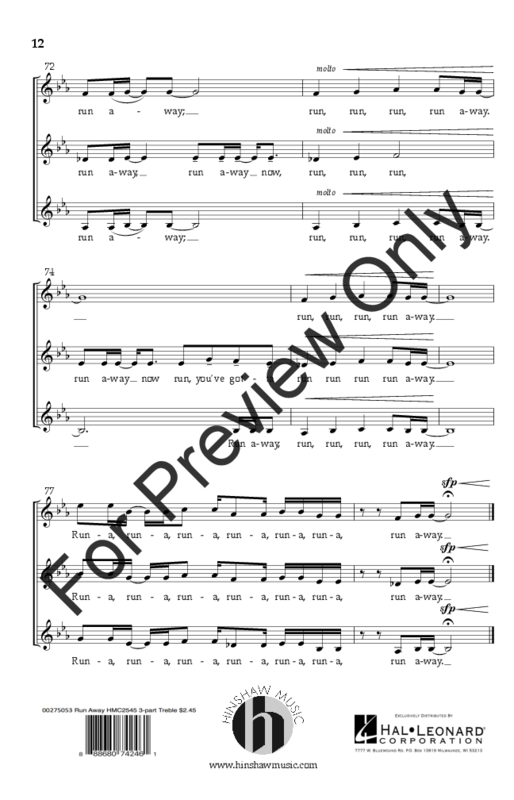 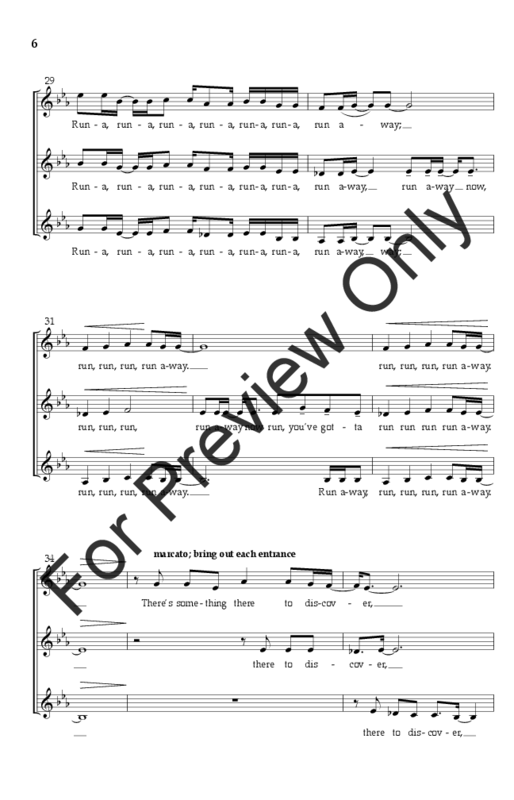 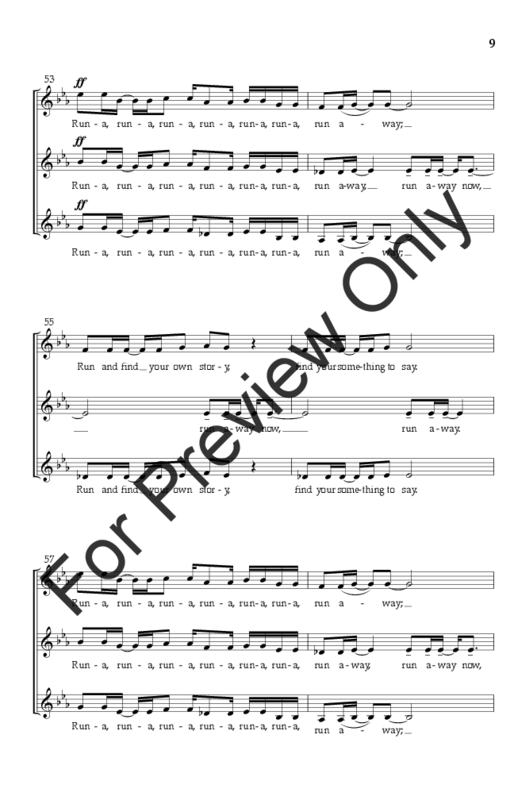 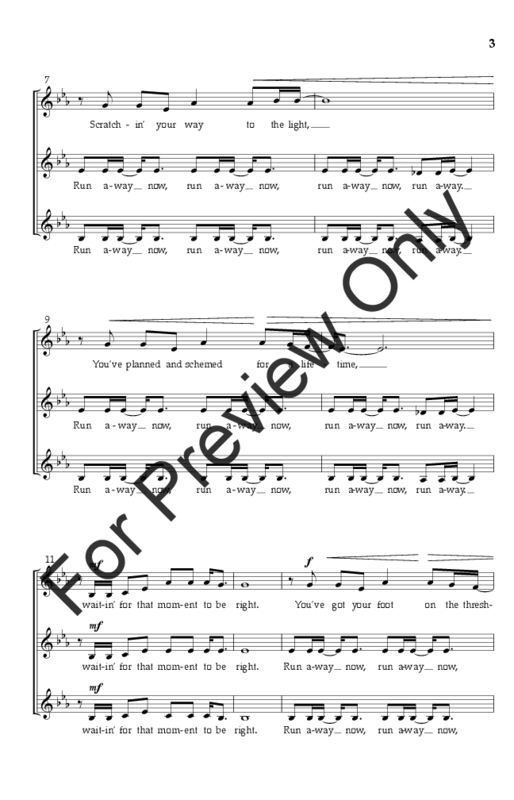 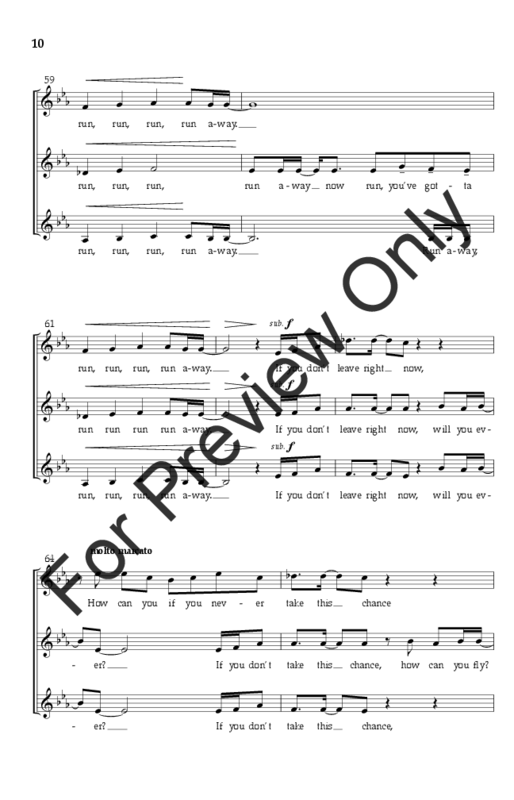 This work for 3-part treble voices a cappella is an inspirational piece perfect for commencement, as an encore, or an end of the year piece on which to build your entire spring concert program. 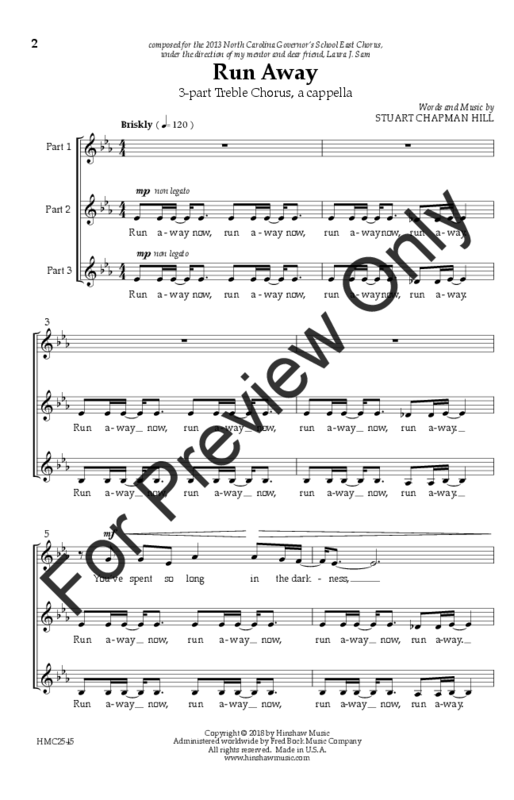 Sure to be your treble choir’s favorite piece.